Asus Transformer Prime Launch Pushed Back Until Early December, A Possible Release With Ice Cream Sandwich? Over at XDA where developers take devices and make them better than the OEMs did, MIUI made the Galaxy S II a lot better by treating it with some Ice Cream Sandwich. The custom rom looks nothing like ICS at all but that’s because it has an MIUI overlay. 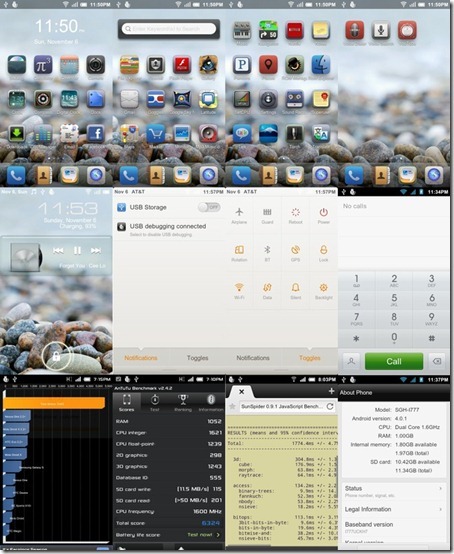 Android 4.0 merged with MIUI is now real!!! THIS IS CURRENTLY A DEVELOPMENT BUILD!!!! PLEASE EXPECT THERE TO BE ISSUES WITH THE ROM!!!! Also, this rom contains NO ICS UI ELEMENTS, so please don’t be disappointed when the rom looks nothing like what you expect it to be. 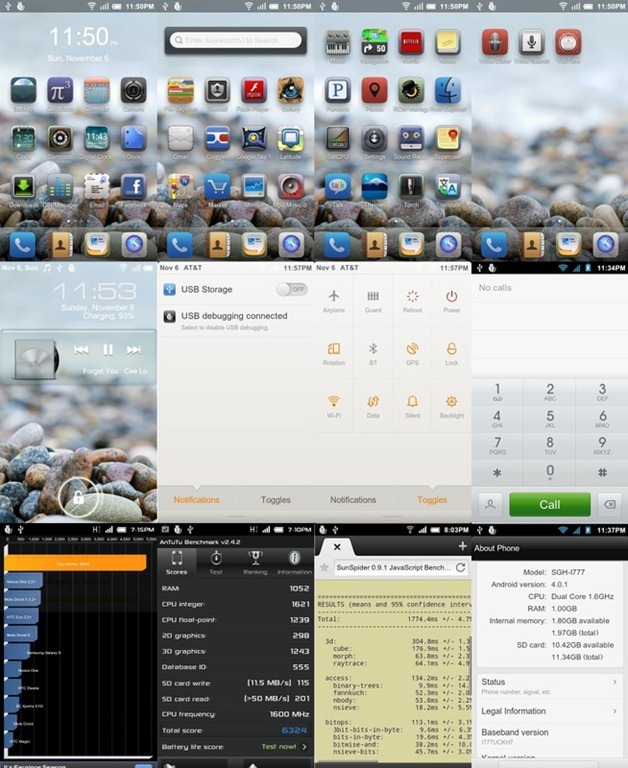 But outside of all of this, we would like to welcome you to the world of ICS powered GalnetMIUI, and hope you enjoy the taster that we have released! So far reviews have been very good for this ROM and people are enjoying have some ICS on their phones. The ROM includes power management and ram management from ICS, ans should provide your phone with an overall better experience.